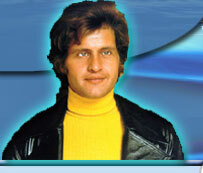 The official fan club "Les Amis de Joe Dassin" under the presidency of Jean-Claude Robrecht exists since 1980. 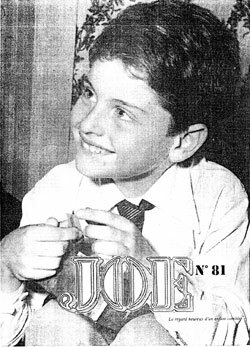 Every 4 months all the members receive a magazine "Joe", then, very different information about Joe and his career (discography, books, interviews etc.) is available for them. Actually, the club has no website, so, do not hesitate to write to the address indicated if you want more information. Our sincerest thanks to Jean-Marie Balon for this information about the club and for his assistance.